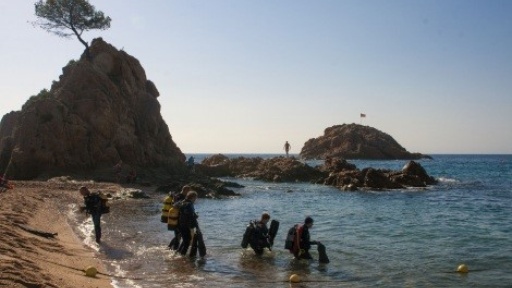 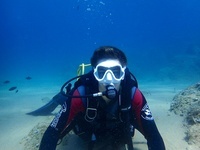 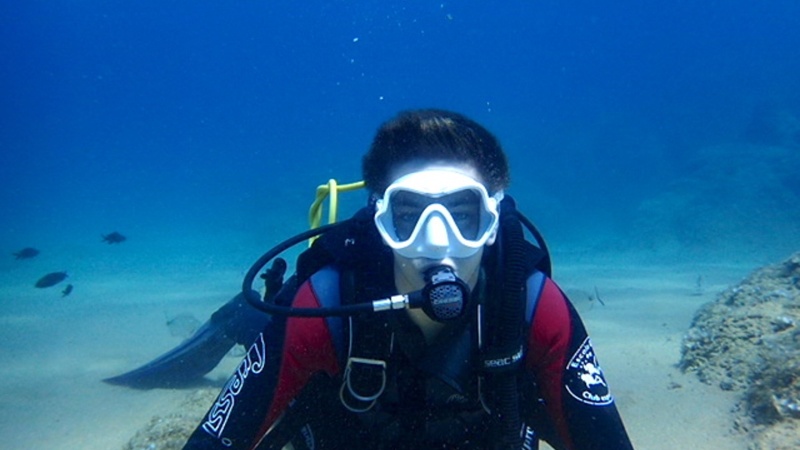 Tossa de Mar is ideal for diving during the holidays. 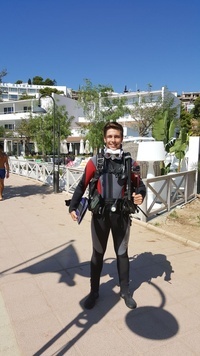 The Mar Menuda beach, where the Golden Mar Menuda hotel is located, is characterized by being one of the most beautiful beaches with a wide variety of fish. 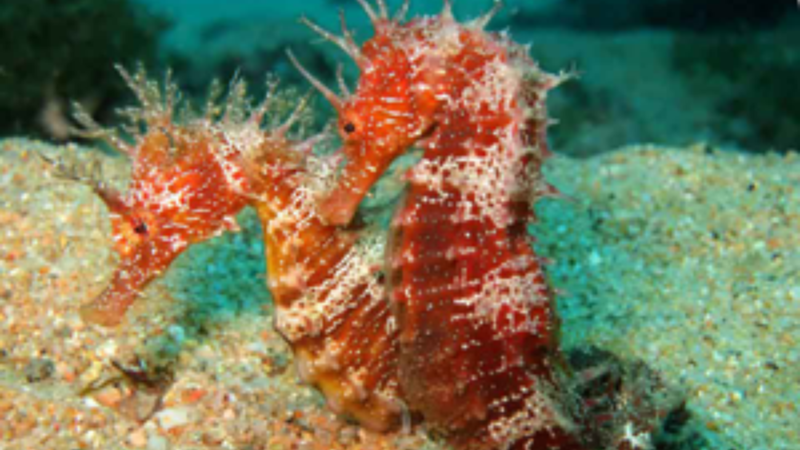 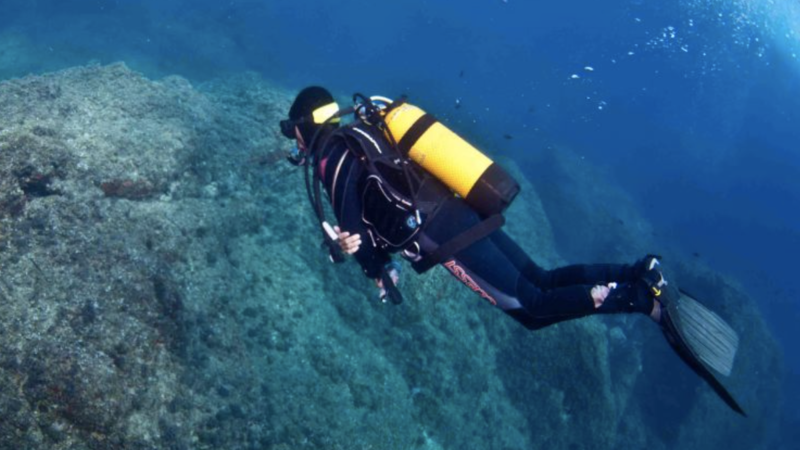 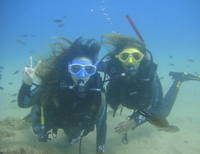 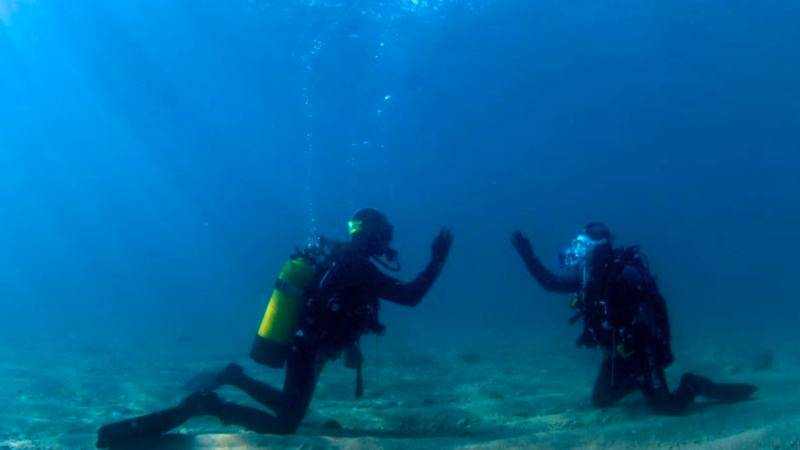 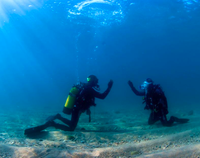 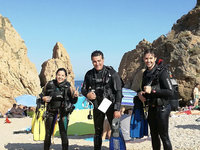 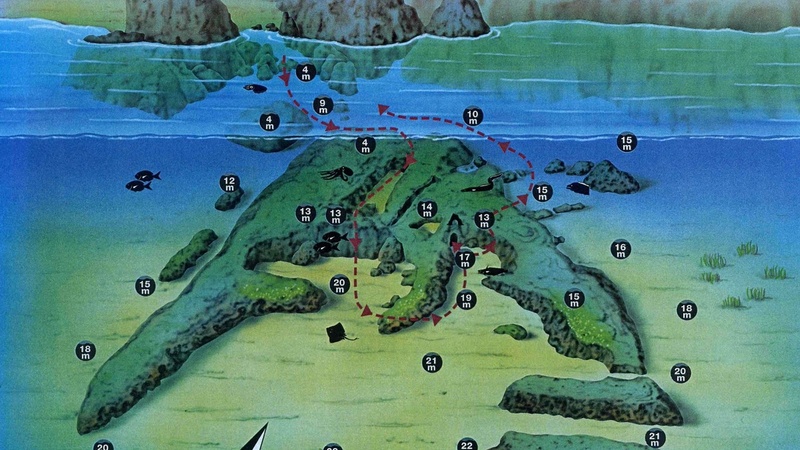 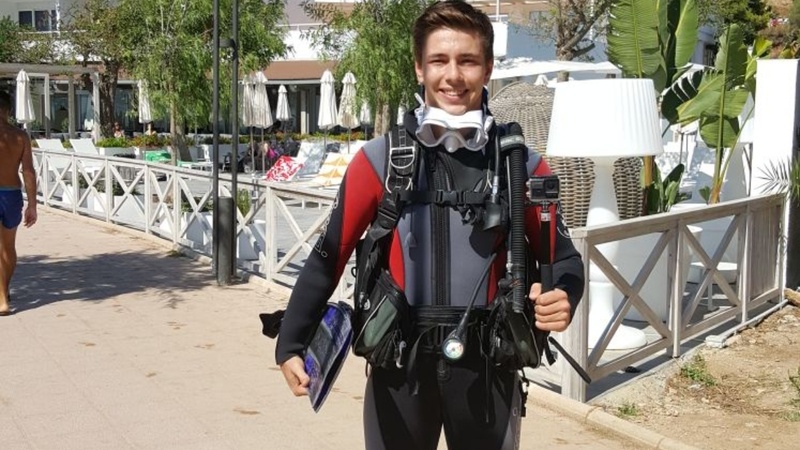 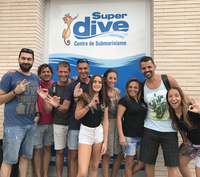 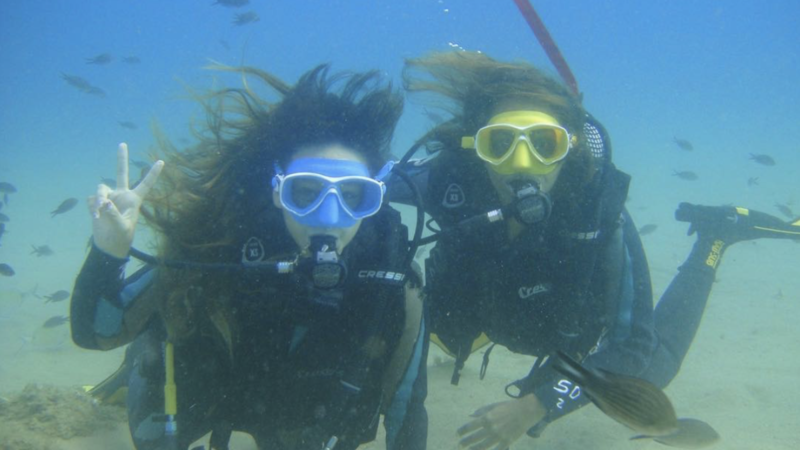 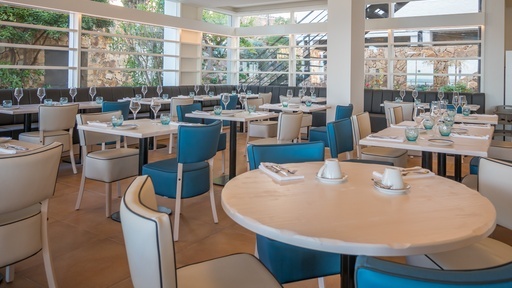 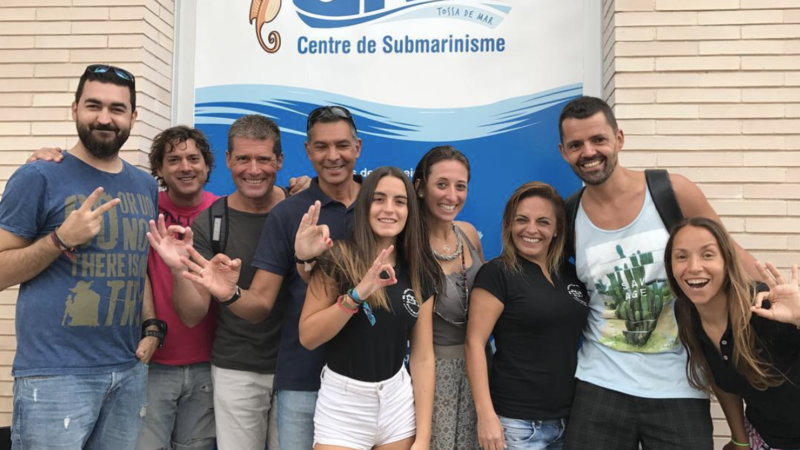 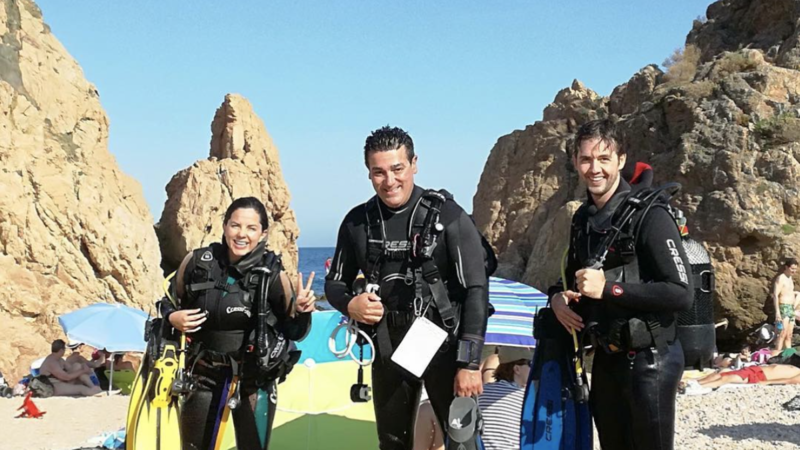 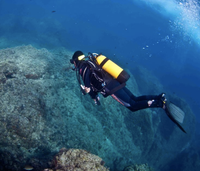 In Golden Mar Menuda you will be able to take information of the activities and enjoy a diving experience in charge of the best diving company in Tossa de Mar, Superdive Tossa.